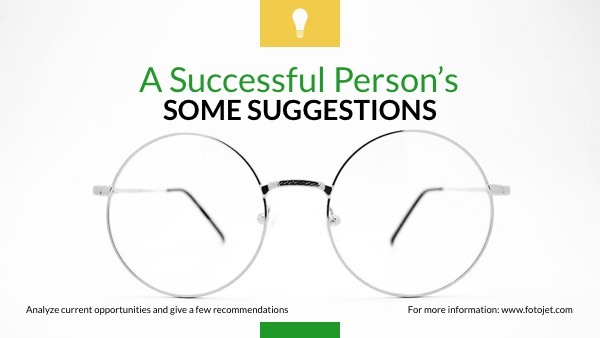 For people who are confused about their business, your video about business suggestions from the successful persons definitely can help a lot. But how to let the audiences know what your video is talking about without clicking it? A good YouTube video thumbnail is important. This YouTube thumbnail template with white background will give a favor for you to make a special design that can help viewers know the content at the first sight of it. You can give more adjustments on the template to explore more editing possibilities.